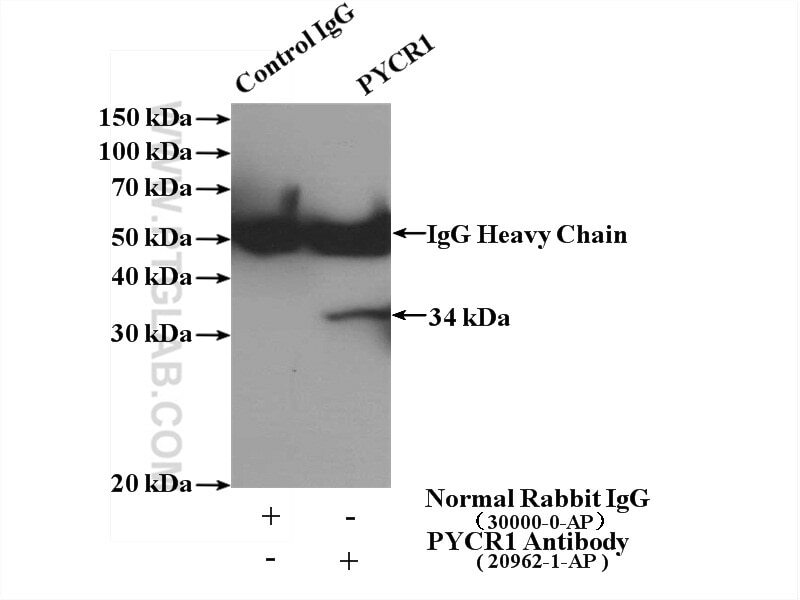 IP Result of anti-PYCR1 (IP:20962-1-AP, 4ug; Detection:20962-1-AP 1:500) with Raji cells lysate 1440ug. PYCR1,also named as P5CR1, belongs to the pyrroline-5-carboxylate reductase family. It is a housekeeping enzyme that catalyzes the last step in proline biosynthesis. PYCR1 can utilize both NAD and NADP, but has higher affinity for NAD. It is involved in the cellular response to oxidative stress. 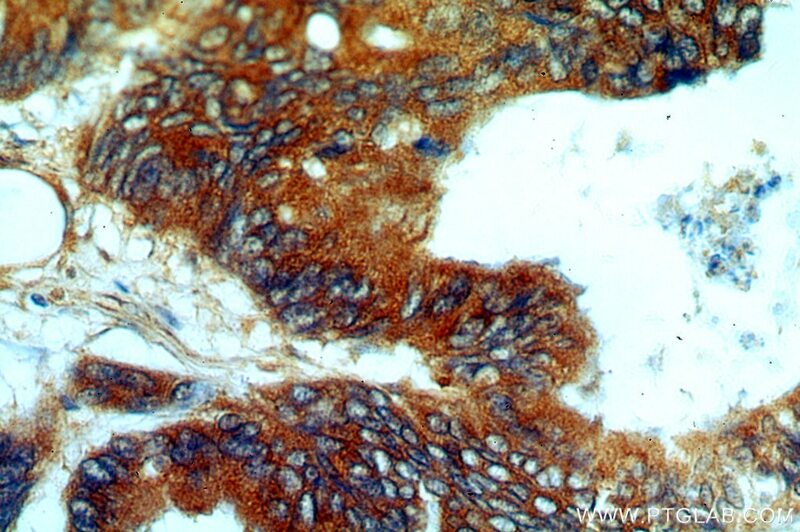 Mutation in PYCR1 will cause ARCL type II(ARCL2B ). Some mutation will cause DeBarsy syndrome (DBS) which is characterized by progeroid features, ophthalmological abnormalities, intrauterine growth retardation, and cutis laxa. 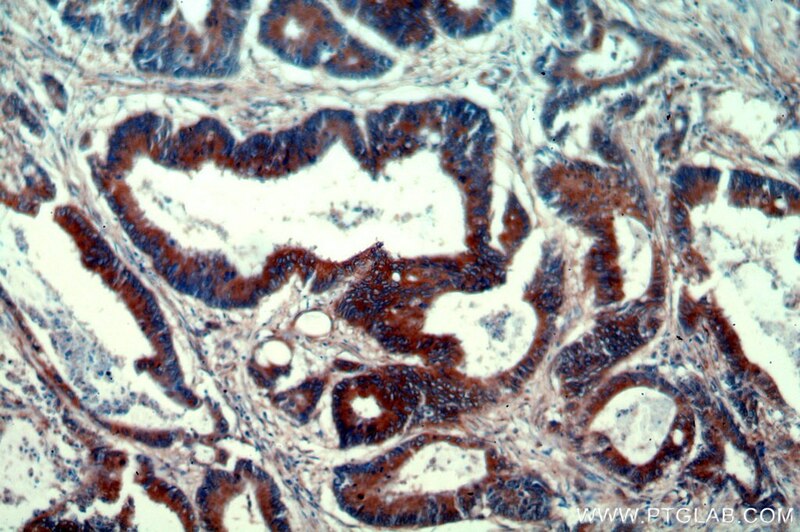 The MW of PYCR1 is about 33-35kd.